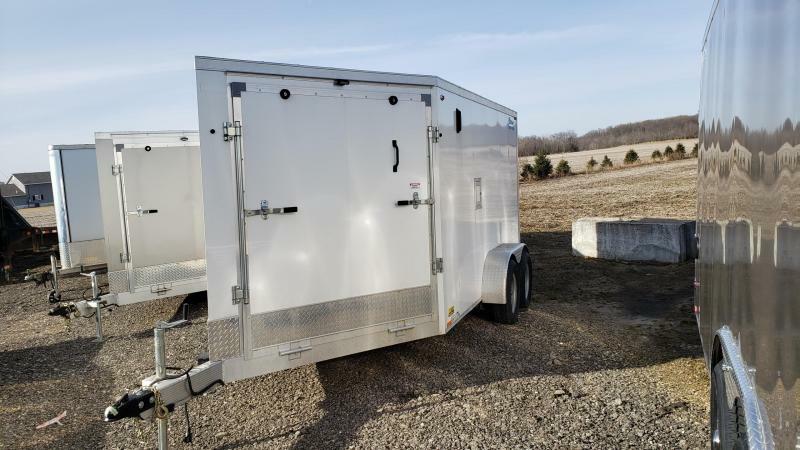 Snowmobile Trailers | Beck's Trailer Store | Michigan's Largest Trailer Dealer | New And Used Trailers For Sale And Rent. Beck's is your snowmobile trailer headquarters. 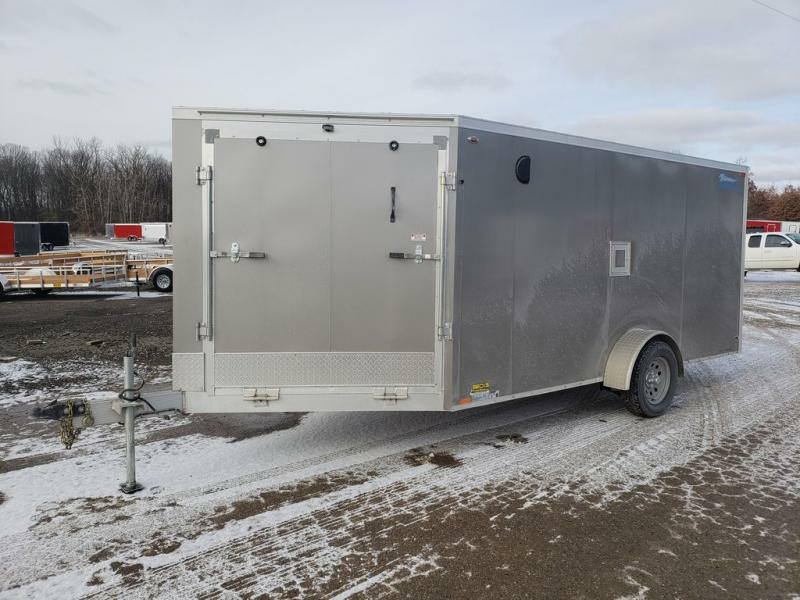 We stock more snowmobile and enclosed trailers than all other area trailer dealers combined! This means you will find the size you need equipped with the options you want in-stock and ready to roll. Beck's is North America's #1 Legend and Thunder trailer dealer. The best-in-class Legend and Thunder snowmobile trailers are the best built, easiest towing and longest lasting snowmobile trailers on the road. If you haven't already, we recommend you see a Legend premium aluminum snowmobile trailer in person to experience the difference first hand. Compared to a Legend, no other trailer brand including Neo, R&R, Stealth, Renegade or American Hauler stack-up in quality or value. Please browse our extensive inventory of top rated snowmobile trailers to find the right trailer for you. We invite you to contact one of our friendly and knowledgeable trailers experts at 844-820-7107 to answer any questions and help you find the trailer that will best meet your needs and your budget.